Comment: 60+ year old home, we are 2nd owners have never had roof inspected. Comment: I would like to get an estimate for roof replacement. No leaks but have some soft spots. Phoenix Roofing Contractors are rated 4.76 out of 5 based on 4,012 reviews of 80 pros. 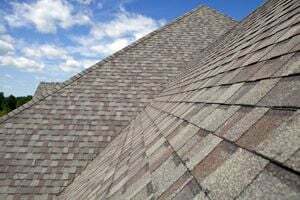 Not Looking for Roofing Contractors in Phoenix, AZ?